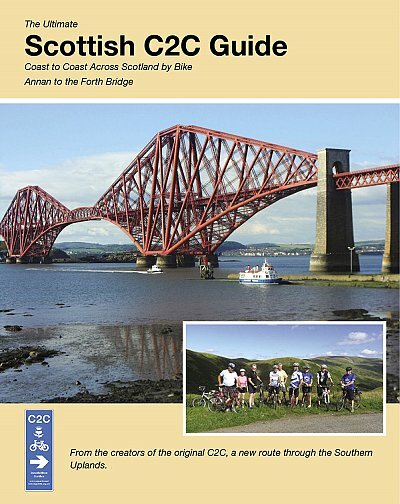 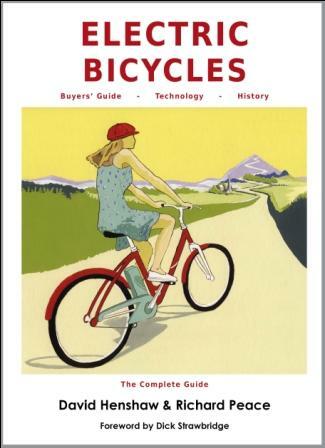 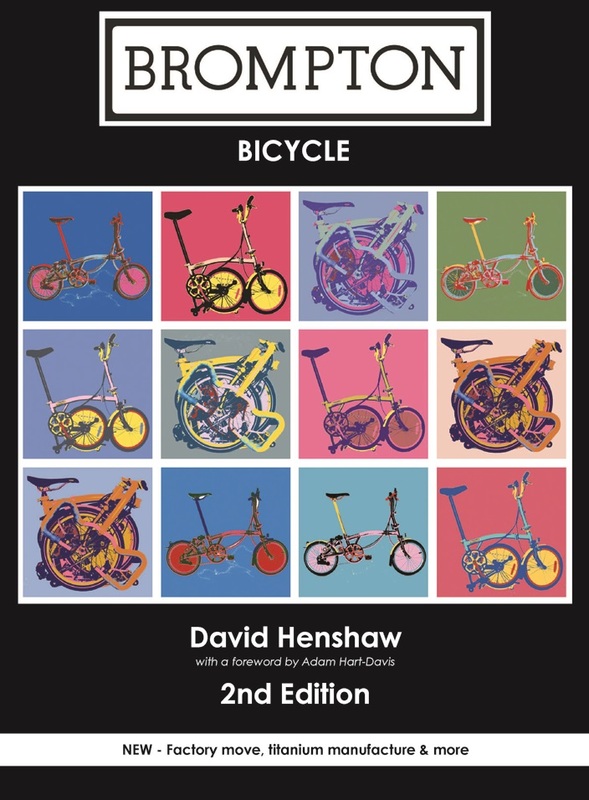 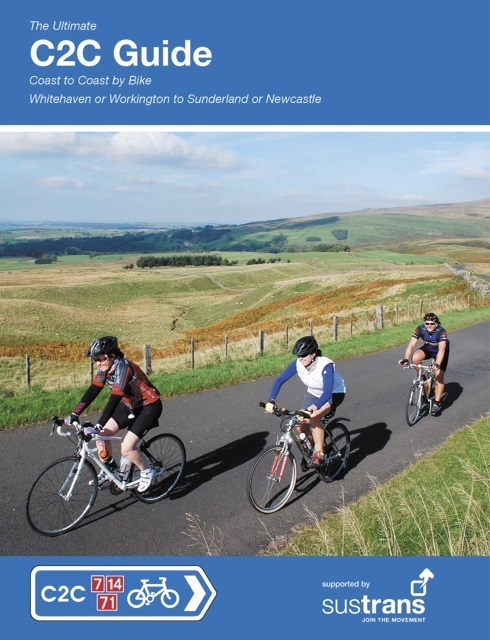 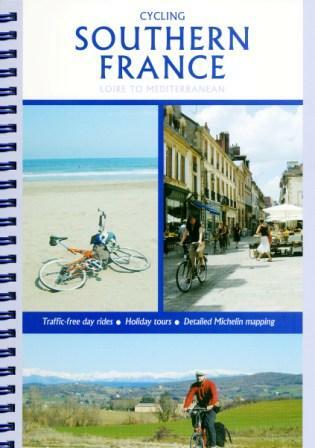 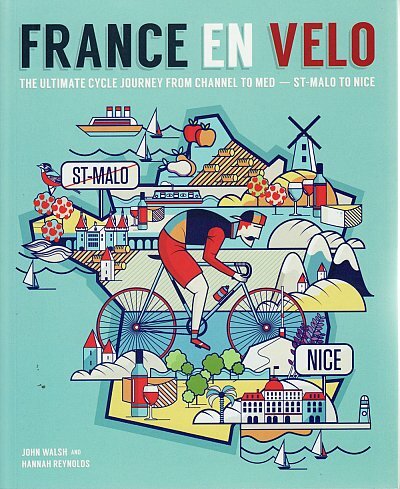 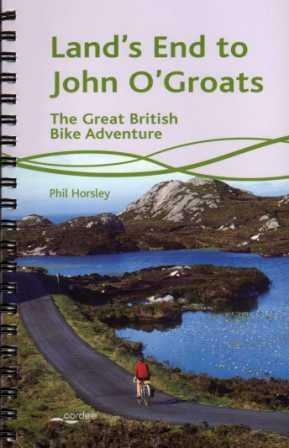 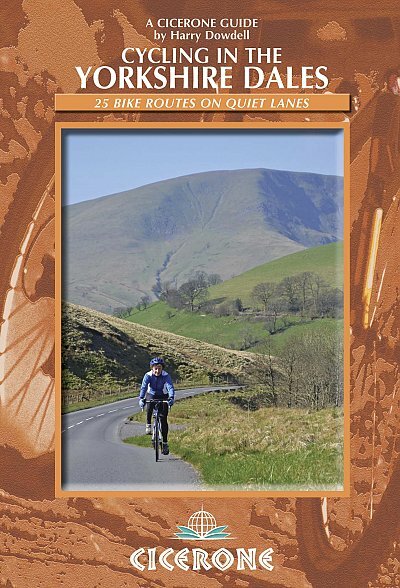 We now have the very good Cycle Touring in Northumberland map in stock. 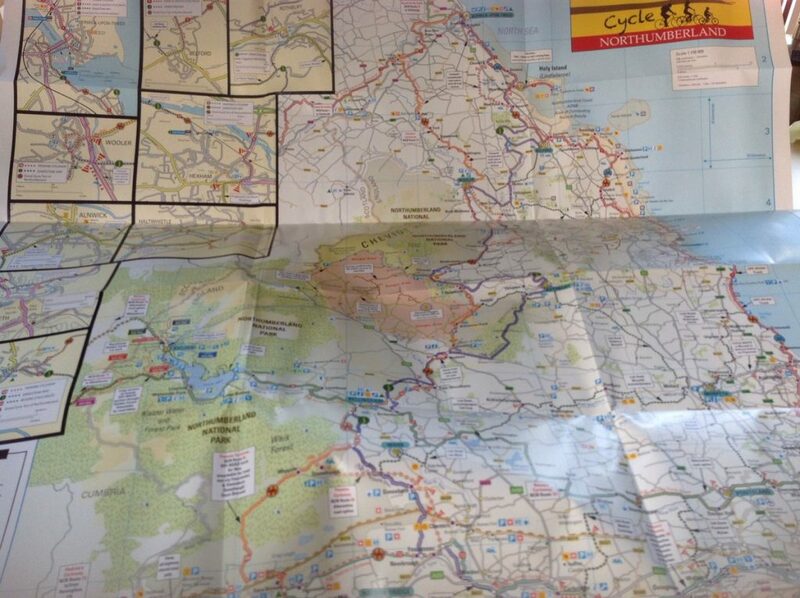 It’s well laid out, with long-distance routes shown clearly: Coast and Castles, Reivers, Hadrian’s Cycleway. 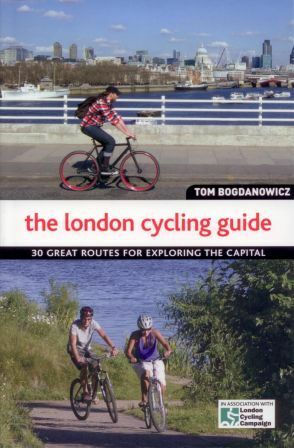 Very tempted to get the bike there this summer.